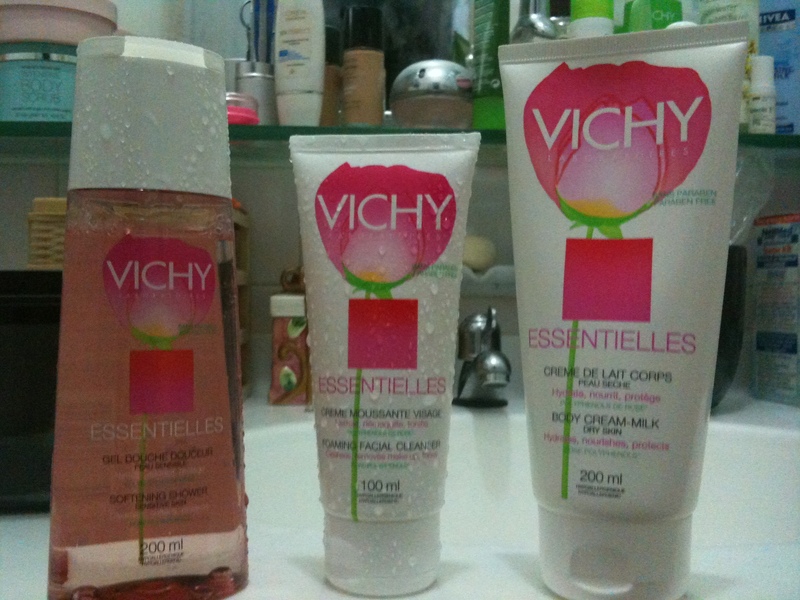 The New Vichy Essentielles Product Range – Try It For Yourself! The kind people at Vichy invited me down to do a skin analysis before determining if I am suitable for reviewing the product range. Since I have oily sensitive skin, I tried the Softening Shower, the Facial Cleanser and the Body Cream-Milk. There are actually four products in this range so the only one I wasn’t very suitable for was the Facial Emulsion. 1. Rose Gallica or The French Rose is good for soothing, protecting and hydrating. 6. Hypoallergenic and Paraben-free!! FYI – paraben is a chemical that causes skin allergies and irritation. Oooooo…..I can’t wait to try it out now. I’m actually already a hard-core user of the Vichy Normaderm range (which you could see on my dresser in the earlier pic) so I know I’m in good hands; especially now that they took the extra step in doing the skin analysis for me. It smells very plant-like actually, not so much rose.. Almost like a fern but still a very fresh fragrance. My sensitive skin did not break out after 3-4 days of usage which is great news. I tell you my skin is so cocked with sensitivity I really do look out for the “Hypoallergenic” and “Paraben-free” key words. My most favourite product of the range. I actually thought it was a toner because of the packaging but it’s a shower gel. It smells like a mixture of rose and peach. If you like the scent of peaches, you will like this shower gel. I also like the fact that it didn’t have that many bubbles since bubbles take away most of your natural moisture. This was the most bubbles I could get but I still felt pampered. This product is definitely rich and soothing. I would recommend it to use if you will be in air-conditioned areas for long periods of time. I used it at night to sleep and my skin still felt moist, like as though I first applied it. It also smells like ferns more than roses but it’s still a very light fresh scent. One of YOU lucky readers are able to try out this whole range for yourself courtesy of Vichy. 3. You also need to include who referred you (HelloMissPatterson) because.. 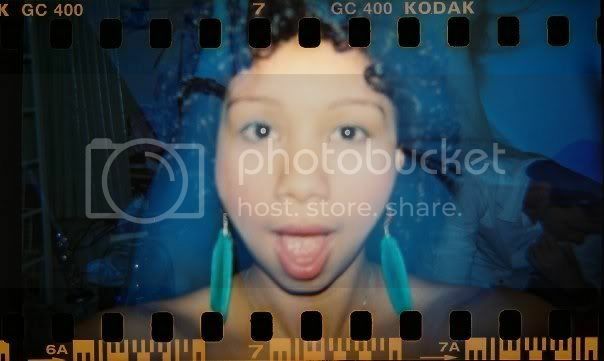 I will choose 1 x winner by 11 March 2011 so.. go to the FB page and start tagging/commenting now! ** Vichy Essentielles can be found at Vichy counters in selected Watsons, Guardian, Unity and Nishino pharmacies and all major hospital pharmacies.